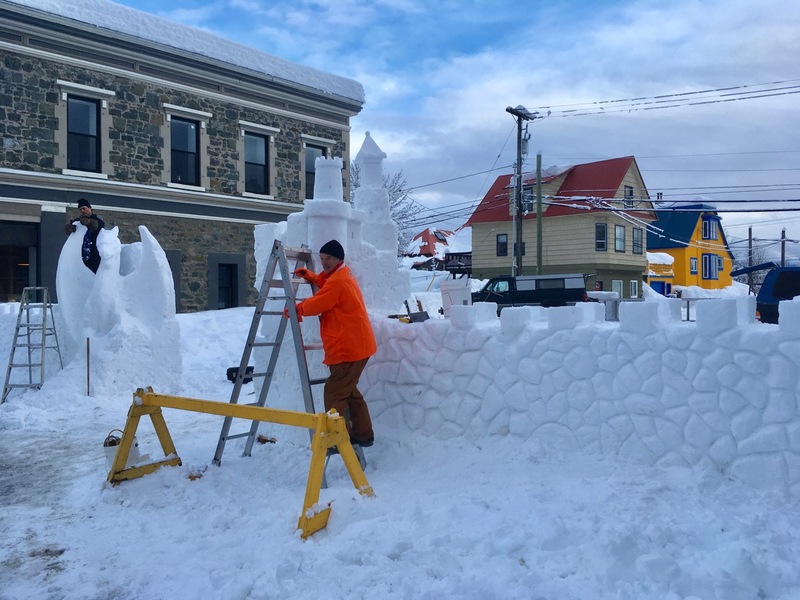 Rossland was preparing for the annual winter carnival (running for over 100 years straight!) – ice castle under preparation. I also stopped at our favourite chocolate maker (Mountain Nugget) and stocked up.